This bulk toner is NOT generic toner. 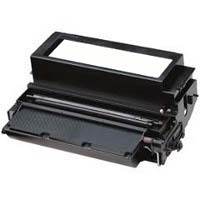 It is manufactured to match the 3112 Model 1 toner, and is guaranteed to meet or exceed your current print quality. Order up to 10 bottles - Note: You will receive bottles of toner only - no refill tools or instructions.